Jerry Whitmire is the Director of the Arizona Regional Team for the Foundation for Financial Education, one of the largest and fastest growing 501(c)(3) nonprofits in the country. Jerry T. Whitmire has been in the safe money and income industry since 2005. His experience ranges from retirement planning, insurance, tax savings strategies, income planning, market arbitration, and estate preservation. Jerry has a genuine fiduciary concern for the well being of all clients he sits down with. His Motto is treat everyone like family in the planning phase and smile often. Jerry has a specific human nature approach which enables him to make complicated and highly confusing issues in the retirement web simple, clear, and understandable for anyone. 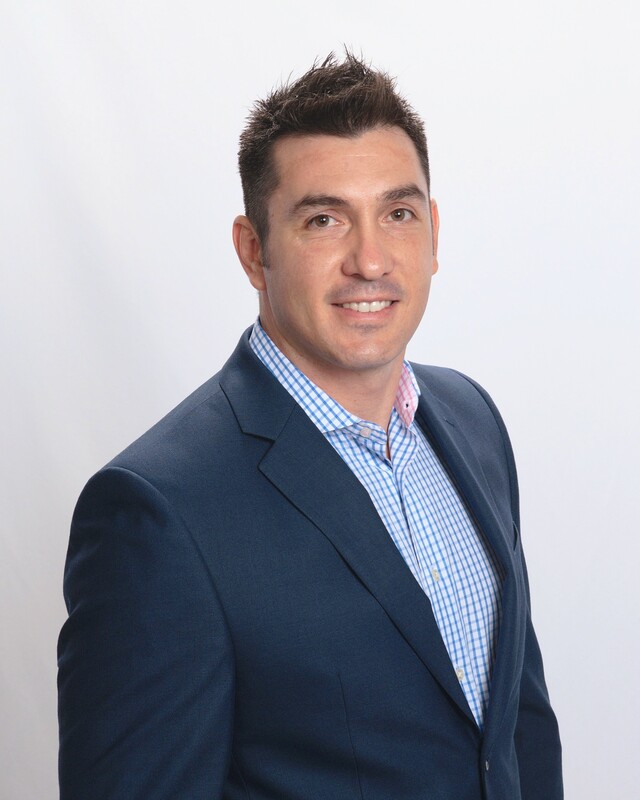 In a previous company Jerry was awarded top honors such as Rookie of the year agent, new man-ager of the year and top sales many years to follow. Jerry started a regional office in the great state of Texas in which he blossomed as a leader to inspire many others of their financial dreams. Jerry is now Located in Phoenix, AZ where you will find him proudly running his business’s and actively pursuing his own dream.